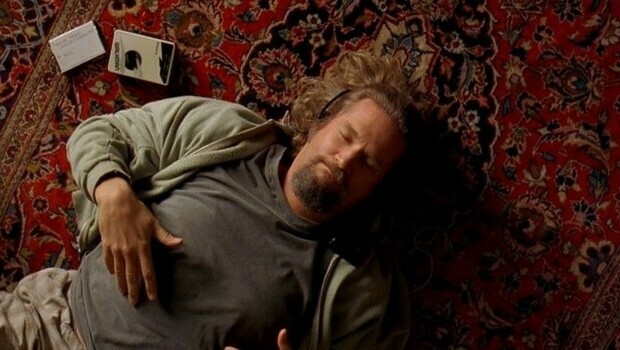 Everyone likes Big Lebowski, that is a fact. 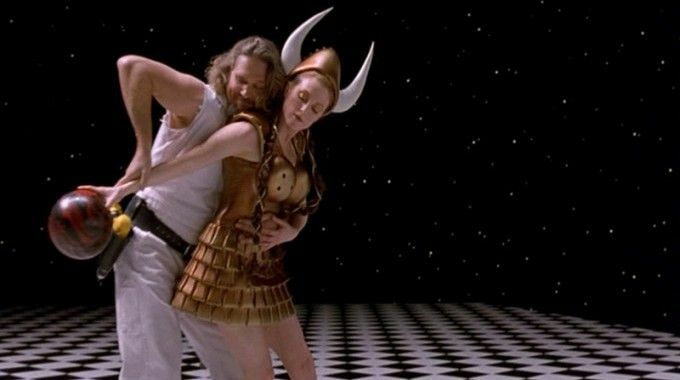 There is no way we can pick all of the best quotes from Big Lebowski, and there is no way you have never seen it, because if you haven’t, you have to. 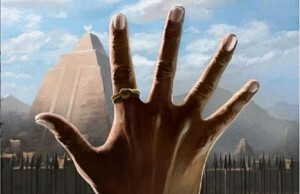 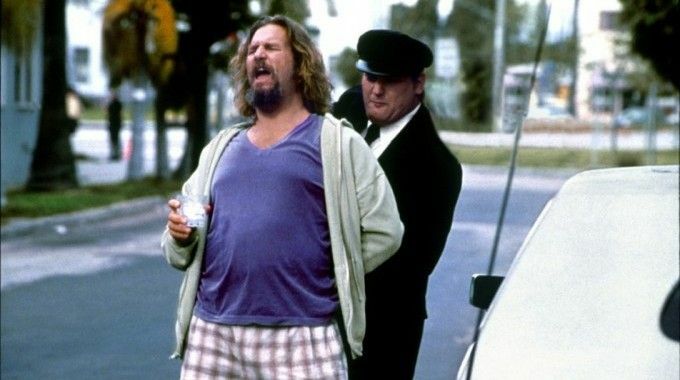 How many times have you seen it? 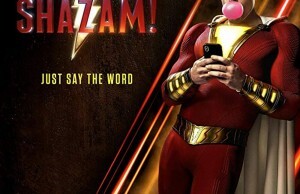 Probably around 200 times right? 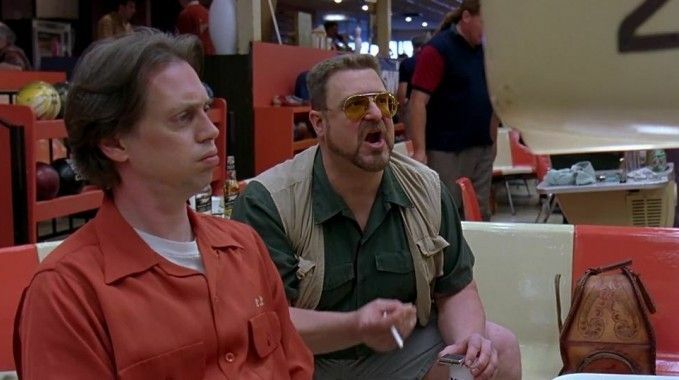 And we truly understand why and totally not surprised. 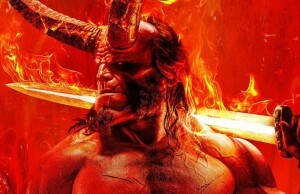 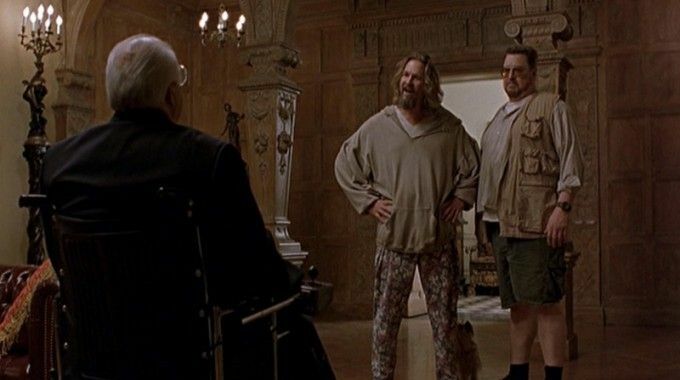 This movie is unique, full of unique jokes and characters, it is irreplaceable and all the characters from The dude himself to Jesus who actually could be more famous than the main character, everyone on this movie is brilliant! 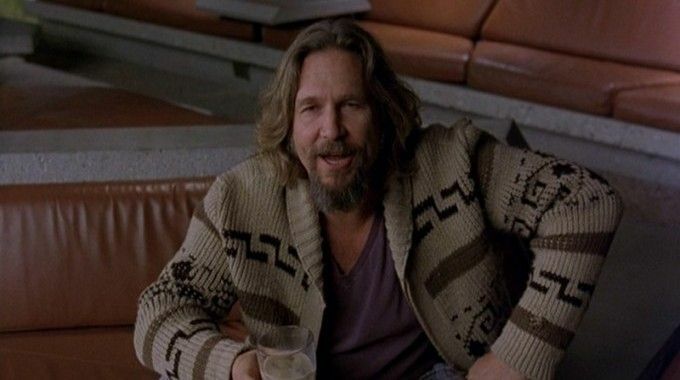 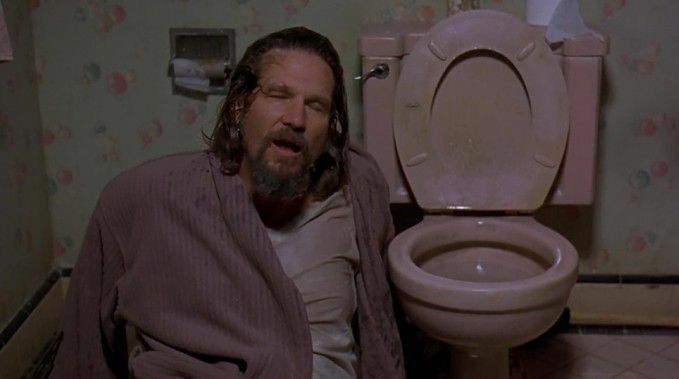 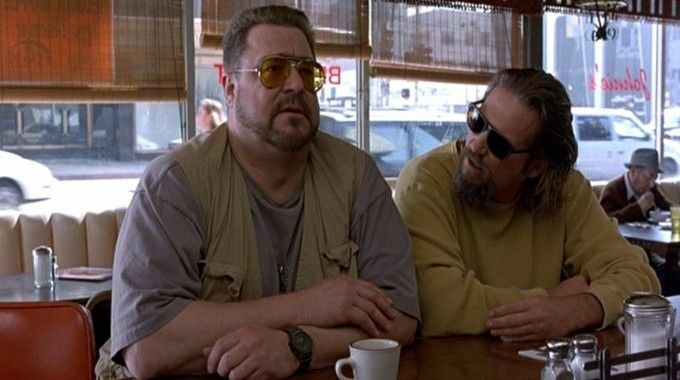 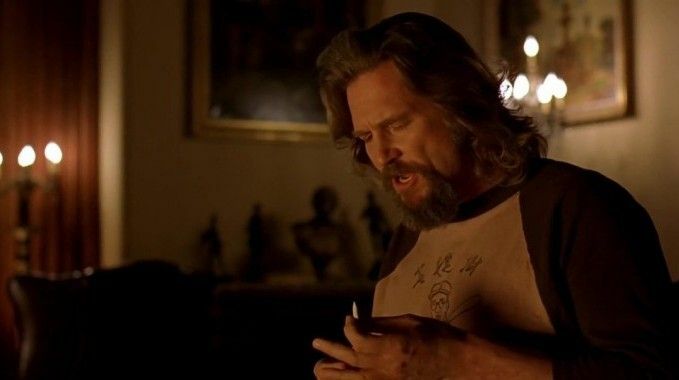 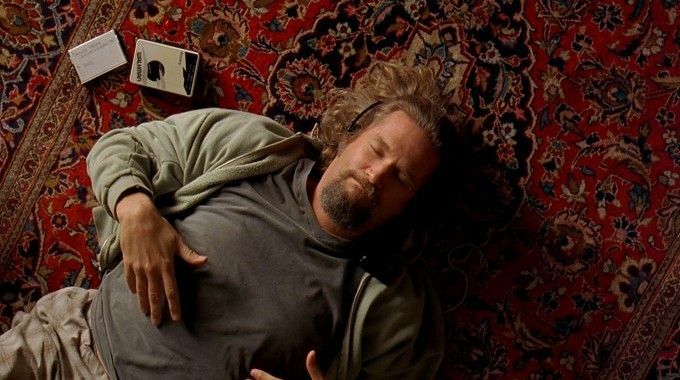 Here we bring you 10 best Big Lebowski quotes that we believe are the best of course, and you probably know them all already.